Errggh the dreaded raspberry – love the fruit hate its habit of taking over. Removed a huge patch too about 4 years ago. 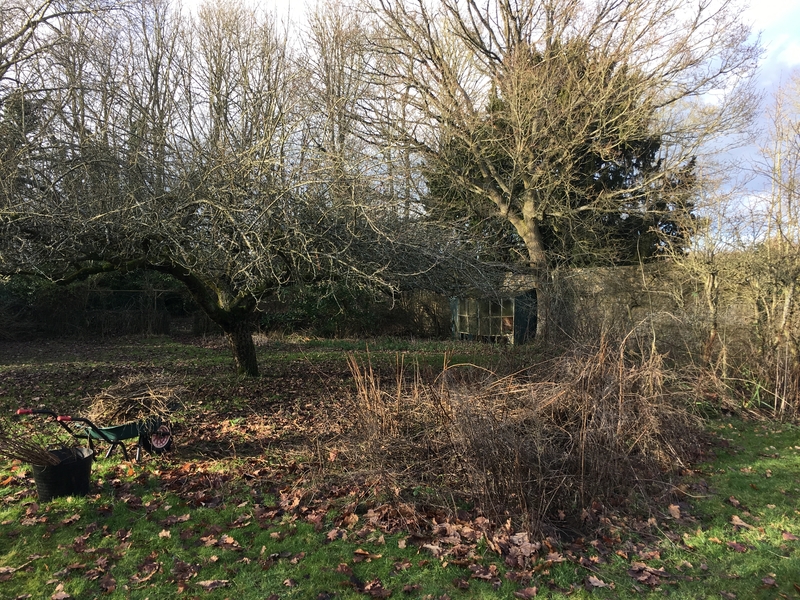 I remember that greenhouse hidden amongst the weeds – be wonderful to have one Janna – in the winter when you are not comtemplating your lake you could hide in your greenhouse – what a lovely thought! You couldn’t get within about 10 metres of the greenhouse when you visited, from memory!